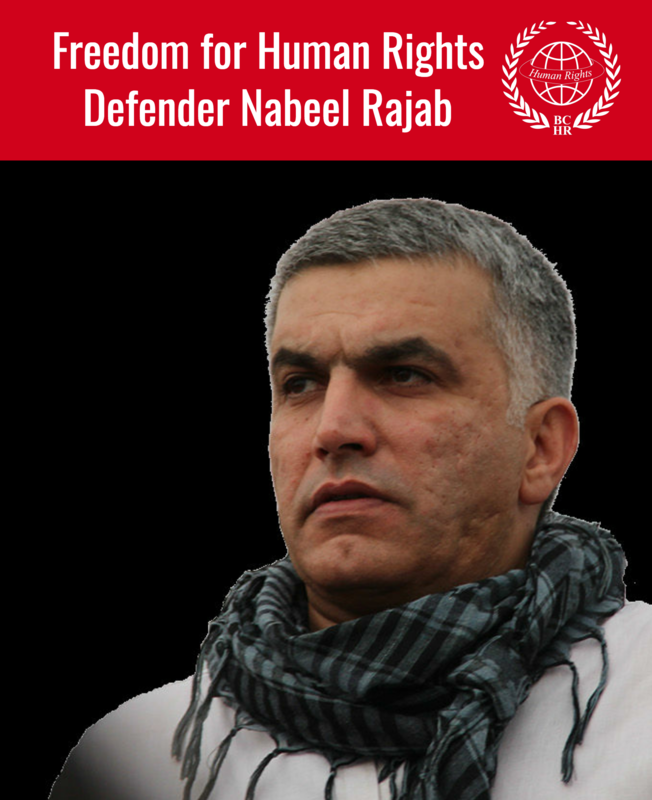 As the 32nd Session of United Nations Human Rights Council (UNHRC) opened in Geneva on 13 June, Nabeel Rajab, Bahrain's most high profile human rights defender, was arrested after dozens of police officers raided his home at around 5am and confiscated his electronic devices. 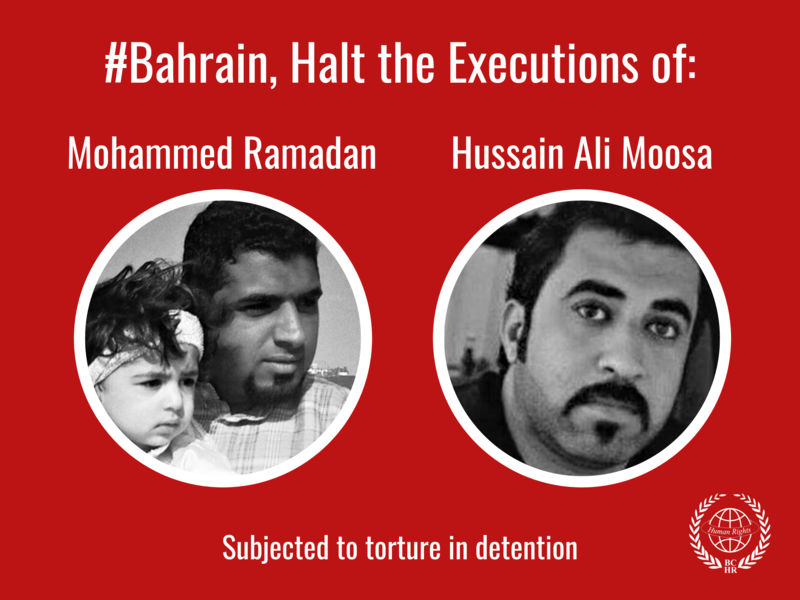 The day before, Bahraini human rights defenders and victims of violations were prevented from flying to Geneva. Al-Demistani was also told that a travel ban – of which he had no prior knowledge - was imposed on him. An official at the Nationality, Passport, and Residence Department confirmed to him that there had been a notice on his name imposed by the public prosecution since 9 June 2016.